Secure a variety of available cargo carrier types to the vehicle by installing this Roof Rack Cross Rail Package. Associated Accessories, non-GM warranty. 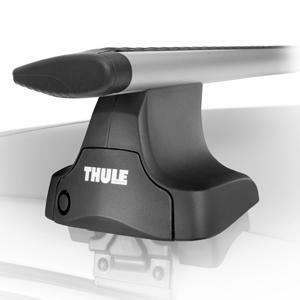 Thule®. Provides a 3-year/36,000-mile manufacturer’s warranty..